The perfect example of elegant form following comfort, the Codi 1200 Recliner is a statement in contemporary seating design. 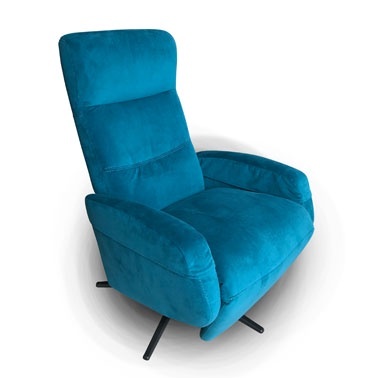 The CODI 1200 recliner offers a back and footrest that operate completely independently. All cushions are made from cold cure molded foam and all chairs are equipped with an adjustable headrest support system which delivers world leading comfort and back-saving ergonomic support. All this is wrapped up in a sleek design that brings style to any room in your home. 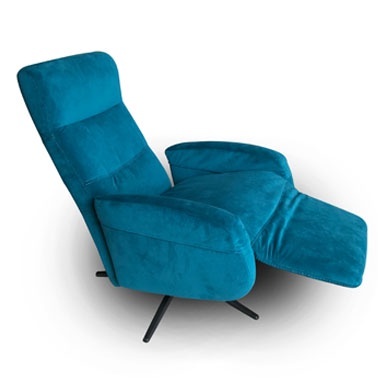 IMG (International Mobel Group) are a Norwegian based-company committed to body correct comfort supported by quality design and unsurpassed value. IMG strives to ensure all products used are friendly to both the environment and valued customers, and offers a 10 year structural guarantee.